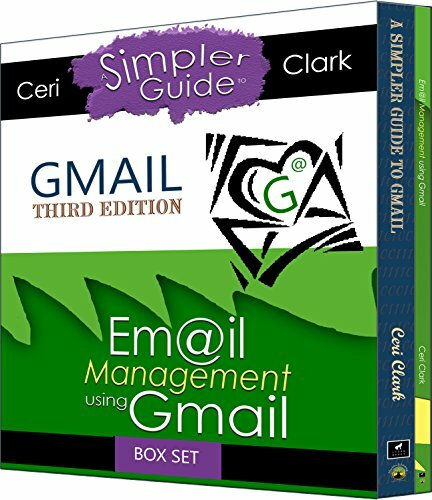 Complete copies of A Simpler Guide to Gmail and Email Management using Gmail. 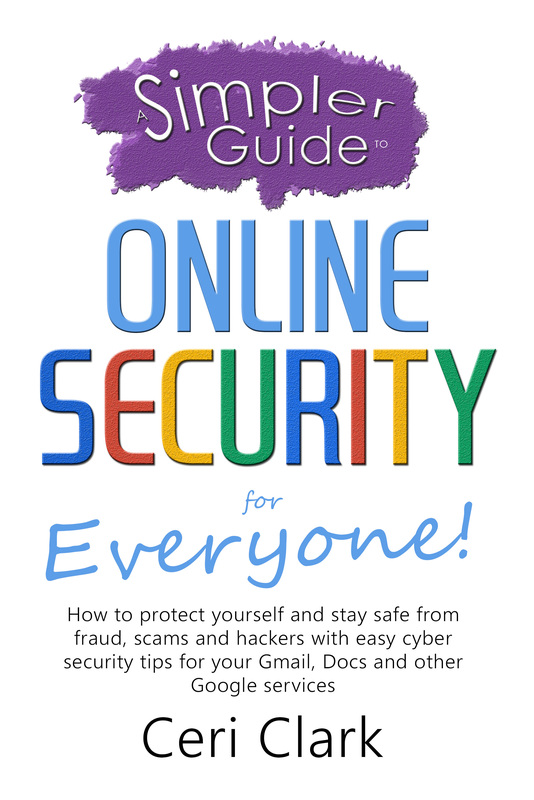 6) Email scams, spam and phishing – how to avoid them. 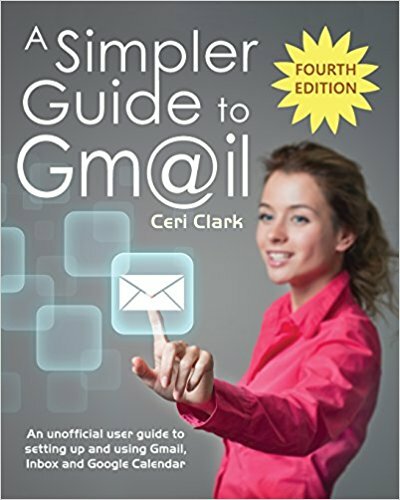 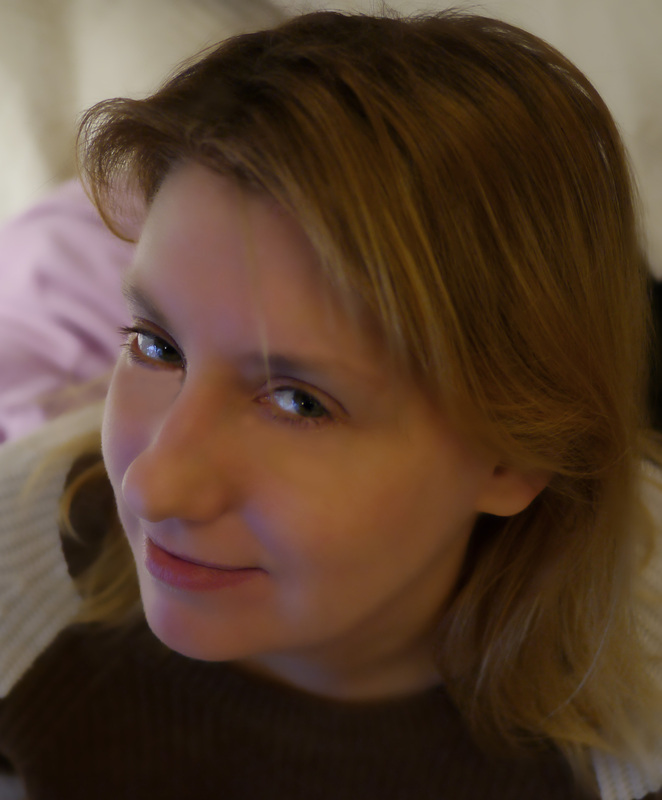 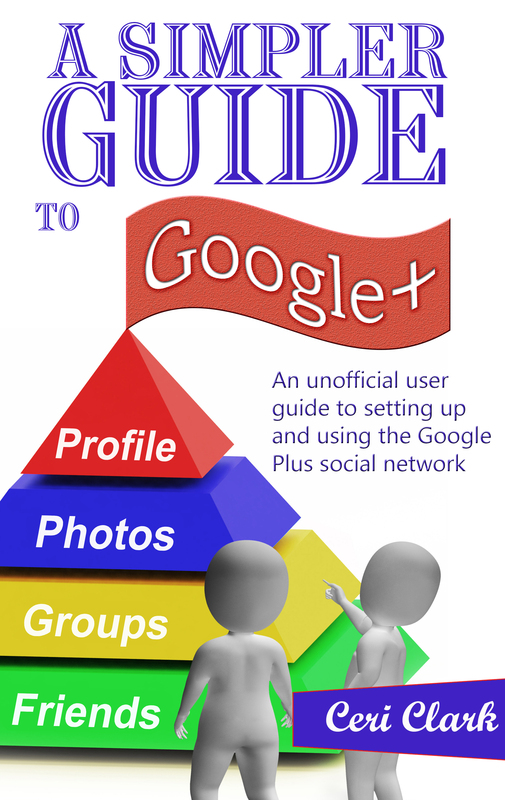 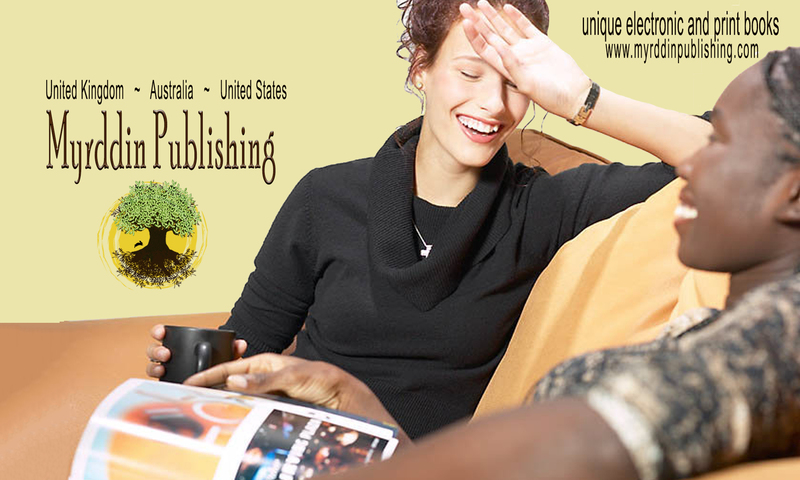 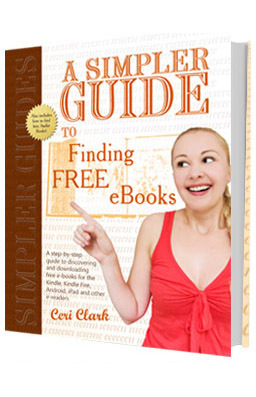 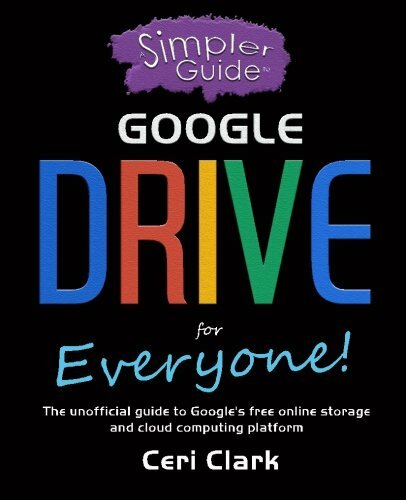 These books cover in detail, step-by-step how to use the free email account from Google and cover labels, filters and the great spam protection that Gmail provides. 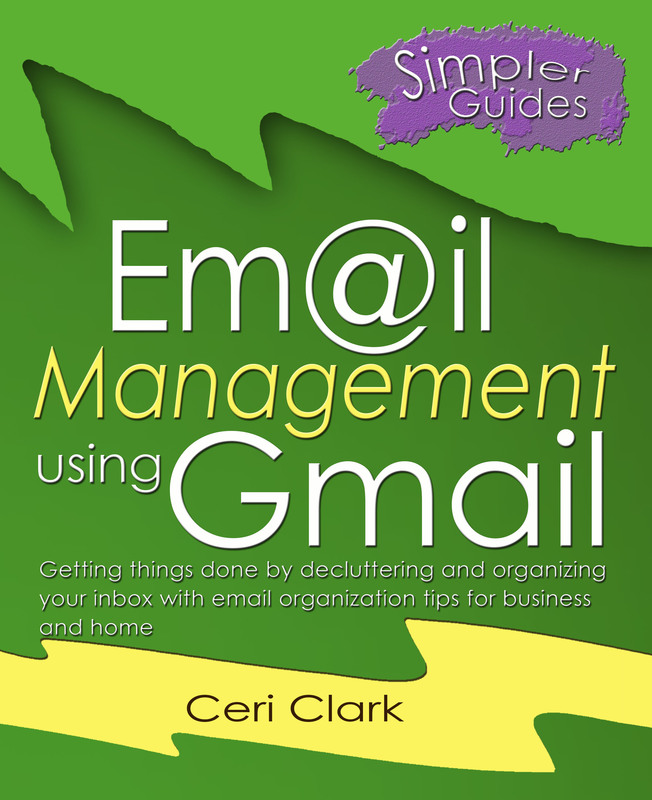 Whatever your priorities, the email management strategies in Email Management using Gmail will help you to save time. 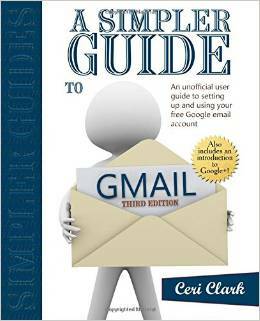 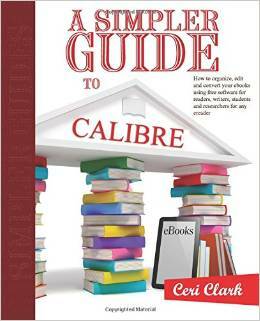 This guide is all about getting it done, sorted and out of the way.